An informed look at "Incompetence and Ruthlessness." Holy cow, what a fun listen. Dillon: Did you always want to be a journalist? Baker: No. I actually wanted to be well paid but that never worked out so I ended up being a journalist instead. 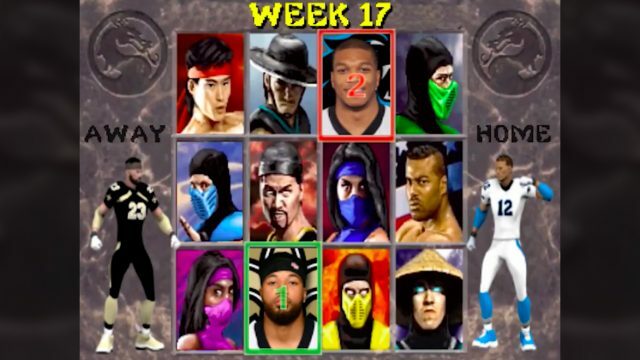 Dillon: This is amazing. So if these [FBI] memos are out there, why are they not better known? Baker: You know; the media is terrified of almost everything. The media is like Don Knotts, remember Don Knotts; K-N-O-T-T-S? The quivering, skinny actor who was always afraid of his shadow, that’s the media. The media likes to act very, very tough and macho, but the truth is the media is always scared of its shadow and the shadow is, you know, breaking away from the pack, having a different story because the risk is everybody turns on you. The whole media pack seeks to tear you apart like wild dogs and so everybody knows that and they won’t go out on their own. And so everybody’s waiting; they all by the way, would really love to do these stories, but they’re waiting. The more serious side of the conversation encompasses George H. Bush, George W. Bush, John F. Kennedy and much more. 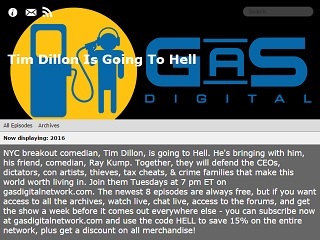 Dillon’s podcast is carried by the GaS Digital Network.